A luncheon event benefiting the Susan G. Komen North Carolina Triangle to the Coast (Komen NCTC) — Finding Solutions Through Science, Scholars, and Survivors — today brought together 300 nationally-recognized breast oncology researchers, local breast cancer survivors and patients, corporate partners and private philanthropists. 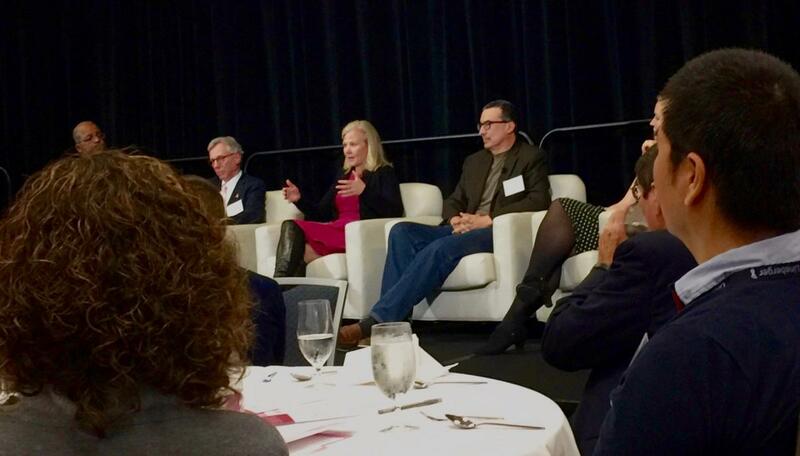 Held at The William and Ida Friday Center for Continuing Education in Chapel Hill, the event was designed to raise awareness about the impact of Susan G. Komen’s National Research Program on local and national breast cancer research. 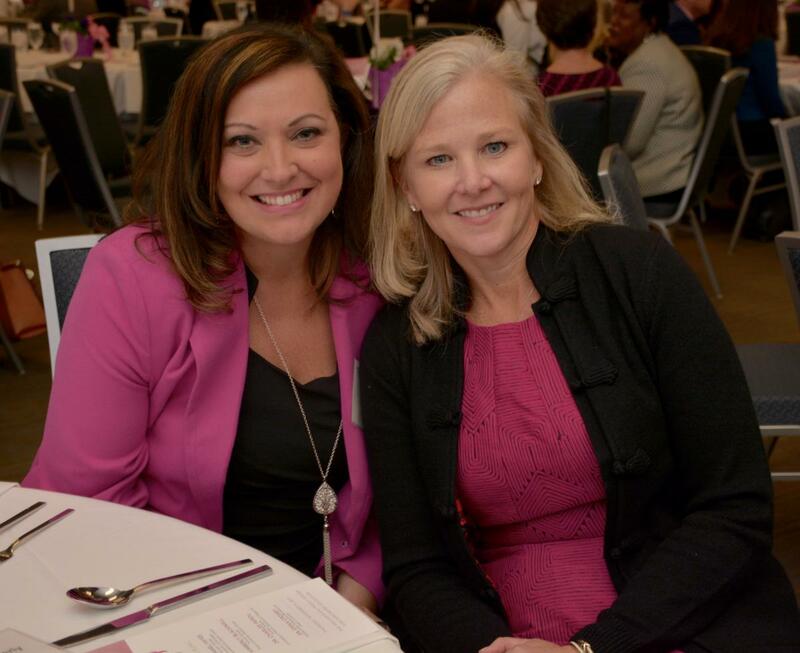 Every year, at this lunch, Komen NCTC honors individuals who are making a difference locally in the fight against breast cancer, with awards for Spirit to Inspire, Spirit to Impact, Spirit to Involve, and Spirit of Survivorship. Boyce has worked in community-based programs throughout Durham for the past 39 years. In addition to her work at Duke, Boyce is the founder and CEO of the Renacer Foundation, which is dedicated to the emotional, financial and educational support of Latino men and women at all phases of the cancer continuum. Event emcee Debra Morgan, anchor at WRAL-TV, relayed the reasons for Boyce’s selection. Following the award ceremony, Boyce invited her daughter Xylina to join her in a videotaped interview with DCI. First diagnosed with breast cancer 25 years ago at the age of 41, she shared that Xylina, then six years old, “never left her side” when Boyce was in bed for five months, recovering from breast cancer treatment. “Now I am fighting and working around the clock so that I can actually encourage and help young ladies like my daughter to be cancer free,” she said. “In a way, this award means so much to me because it’s my passion, it’s my love, and I actually take it in honor of everyone who has worked, and everyone who still continues to work, to help other people." The Komen Scholars panel, which was moderated by WRAL-TV's Allen Mask, MD, also included breast oncologist Kimberly Blackwell, MD (a co-director of DCI's Women’s Cancer Research Program) Charles Perou, PhD (co-director of the UNC Breast Cancer Program), as well as DCI-based Komen Postdoctoral Fellow Erika Crosby, PhD, who studies activation pathways that regulate immune responses. Duke University and the University of North Carolina at Chapel Hill together have received more than $1.3 million in grants this year from Komen to fund local breast cancer research. Blackwell noted the progress that has been made in the fight against certain types of breast cancer. Blackwell also told a personal story about how a patient had inspired and challenged her, back in 2009, to tackle triple negative breast cancer in her research, a more difficult breast cancer to treat. 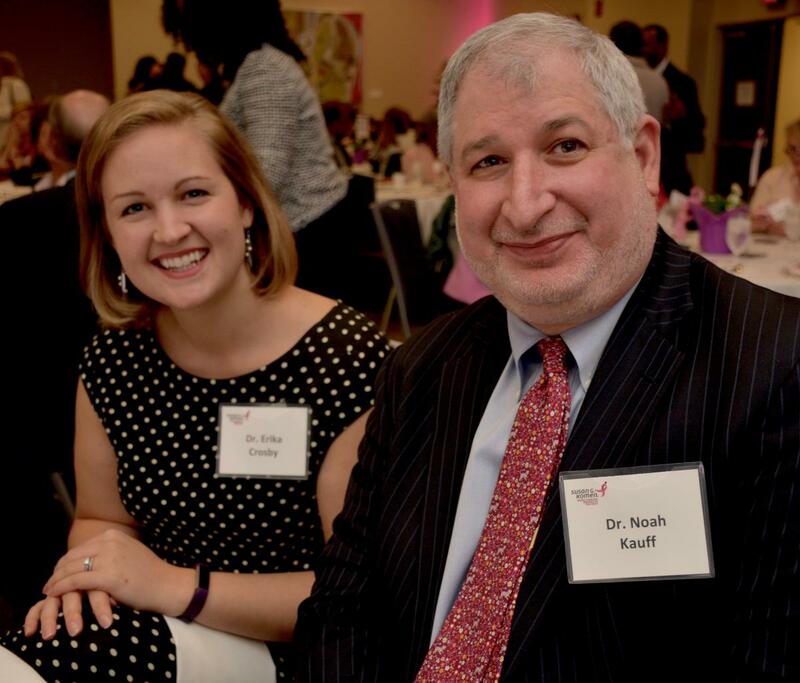 She noted how Komen dollars have “really made a difference” in her research into that cancer. 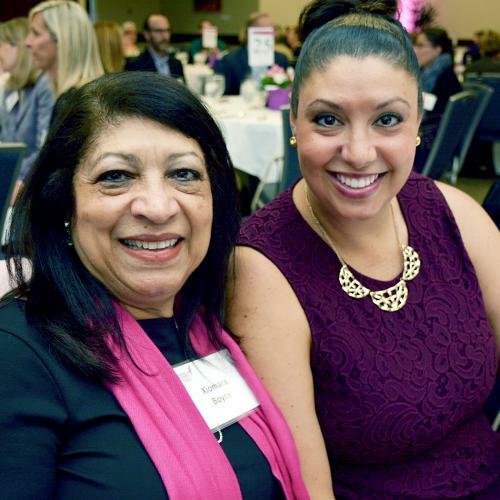 “At Komen, it's not just about funding low-hanging-fruit projects, it’s about funding big impact, 'Bold Goal,' we’re-not-afraid-of-triple-negative kind of projects,” she said. Komen’s 'Bold Goal' is to reduce the number of breast cancer deaths by 50 percent in the U.S. by 2026. There are 40,00 breast cancer deaths each year; mostly to do with metastatic disease. Duke Cancer Institute was a Gold Sponsor of today's luncheon event.